The greatest impediments to meaningful changes in adoption and foster care are often the misperceptions and general lack of knowledge surrounding the experience. Worse than that, and closer to home, I think of all of the individuals, especially children and young people, that are currently managing the intense pain of being separated from their siblings that may see this commercial making light of this kind of life-altering separation and it breaks my heart. In this very personal piece, April shares how she came to be "June in April" and how the most important day of our lives can be complicated to navigate as an adopted person. 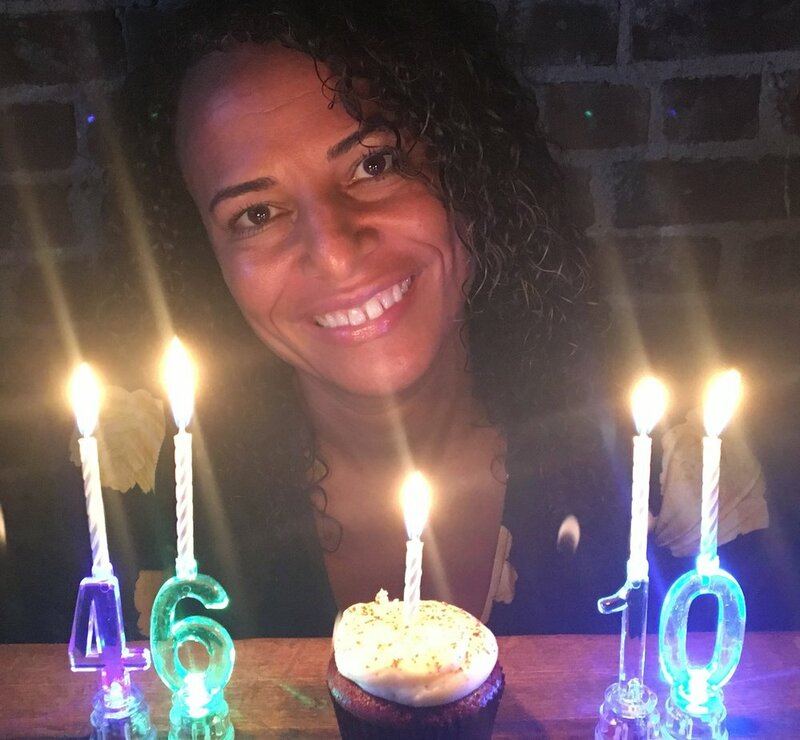 After sitting down to interview Darryl McDaniels, DMC of RUN DMC for her Born in June, Raised in April podcast, April wrote a piece for Huffington Post. In it, she shares the insights, inspiration and frustration from DMC, an icon of music and culture in his journey of discovering his adoption in his thirties.